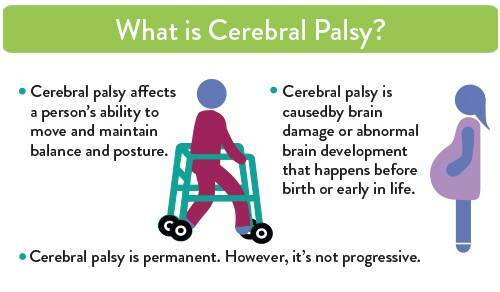 First, we wanted to demonstrate that cerebral palsy is a group of disorders that affect a person’s ability to move and maintain balance and posture (hence, the walker). 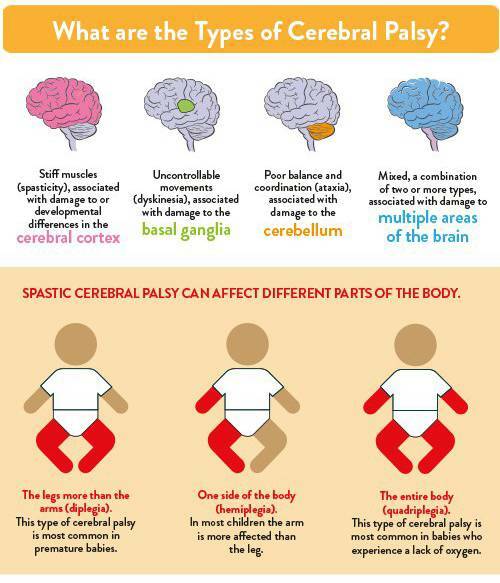 Next we wanted to let people know that cerebral palsy is caused by brain damage before birth or early in life. 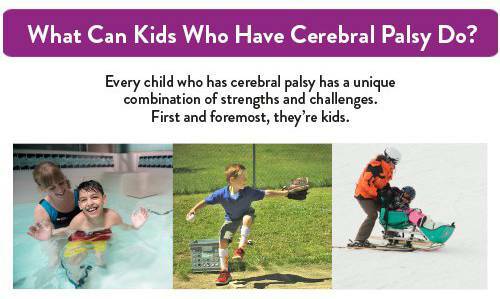 It was also important to point out that cerebral palsy is permanent and nonprogressive -- meaning it can’t be repaired, but it doesn’t get worse. 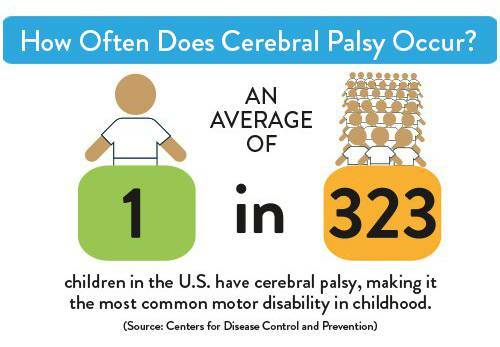 It's typically useful to offer statistics to give some context about the issue you're talking about in an infographic. That's exactly what we aimed to accomplish above. 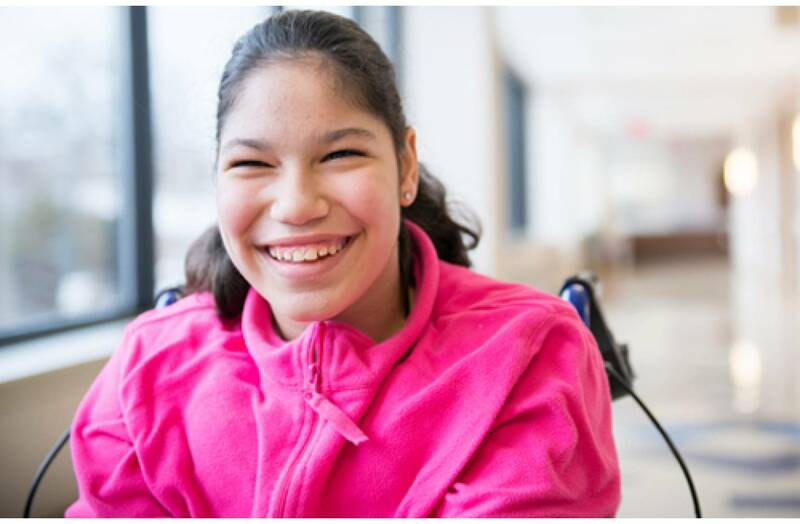 It was important for us to to remind readers that even when a child is diagnosed with cerebral palsy, it doesn't mean he or she can't live a happy fulfilling -- and most important -- meaningful life.  We demonstrate that above.